It’s safe to say the Manchester property market is booming. 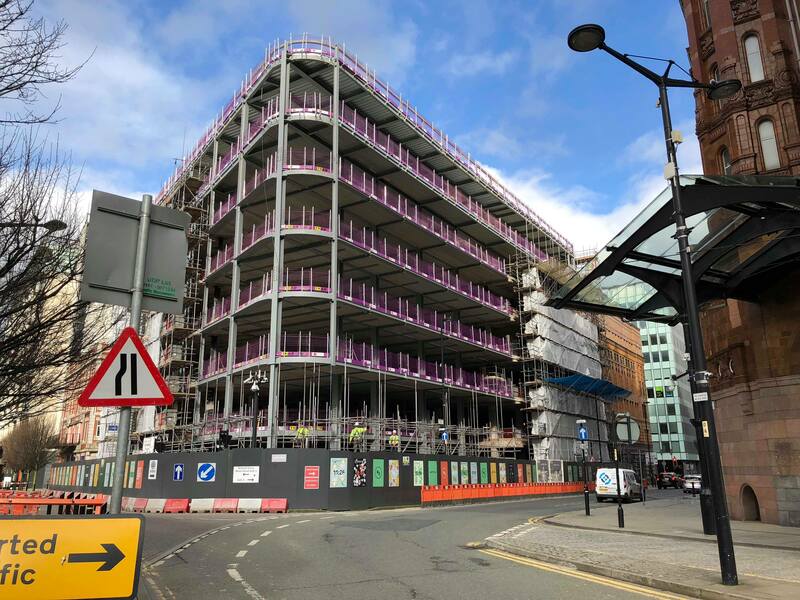 Every day we’re seeing more and more commercial and residential buildings gracing our skyline, vying for lettings in market that’s continuously saturated. Whether you’re trying to join the corporate world or you’re already a fully-fledged member, it’s important for your professional presence to be known – after all, social media dominates. Who Should Housebuilders be following on Twitter? When it comes to social media, it's not what you know, it's who you know. Seeking out the top influencers and curators can help you keep your proverbial finger on the pulse of industry news, as well as helping to exponentially increase the potential reach of your communications. 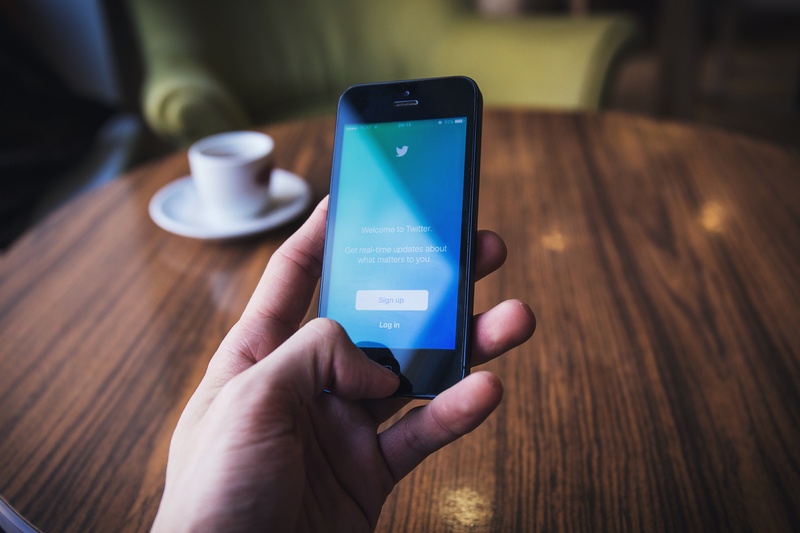 To help you make the most of your social media activity, we've put together a comprehensive list of the best users for housebuilders to follow and engage with on Twitter.